Who’s got the most to prove going into the 18-19′ season? The Celtics enter the new season with an intriguing mix of players on the roster. They have a collection of established stars, developing contributors, long term projects, and unknowns. 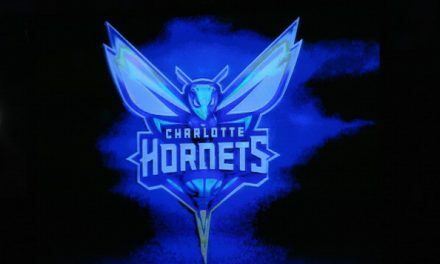 In this article, I’ll take a look at who on the roster has the most to prove to fans and the organization come October. Let’s get started. 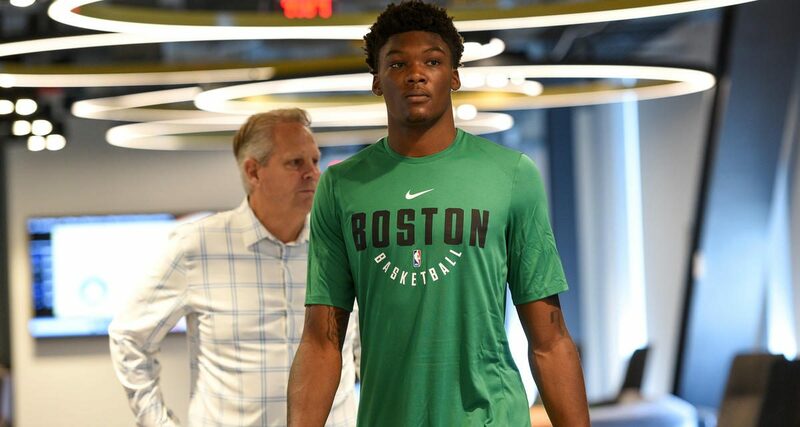 This one is a no brainer for most Celtics fans who have been paying attention this summer. Williams has a well-documented history of laziness. Two incidents specifically come to mind- the first where he overslept his introductory conference call. The other is when he missed his plane flight to the first summer league practice of the summer. There are certainly motivation problems here, and he needs to be whipped into shape. The other major concern is his play style. 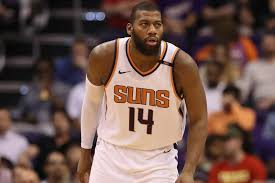 Williams is a defensive minded player, and more than holds his own inside the paint on both ends. But his shooting is a major concern. He seems to be the only player on the roster who can’t make a shot from outside the paint. 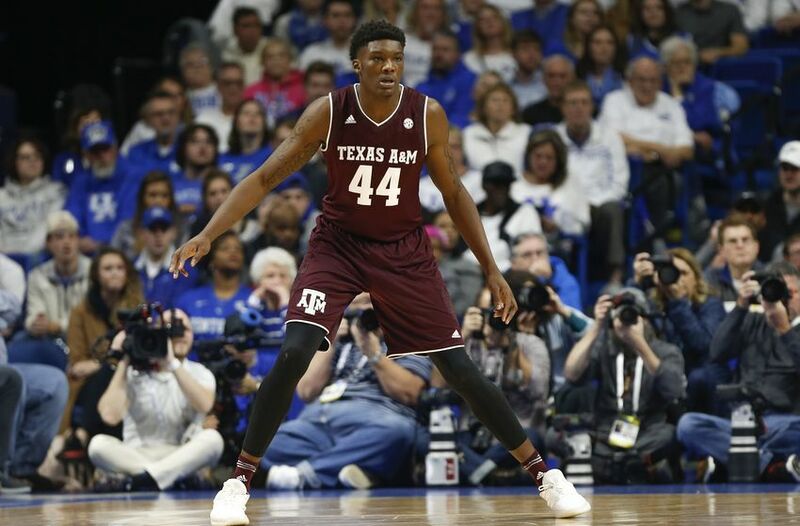 Williams has a lot to prove this season if he wants to silence his doubters. 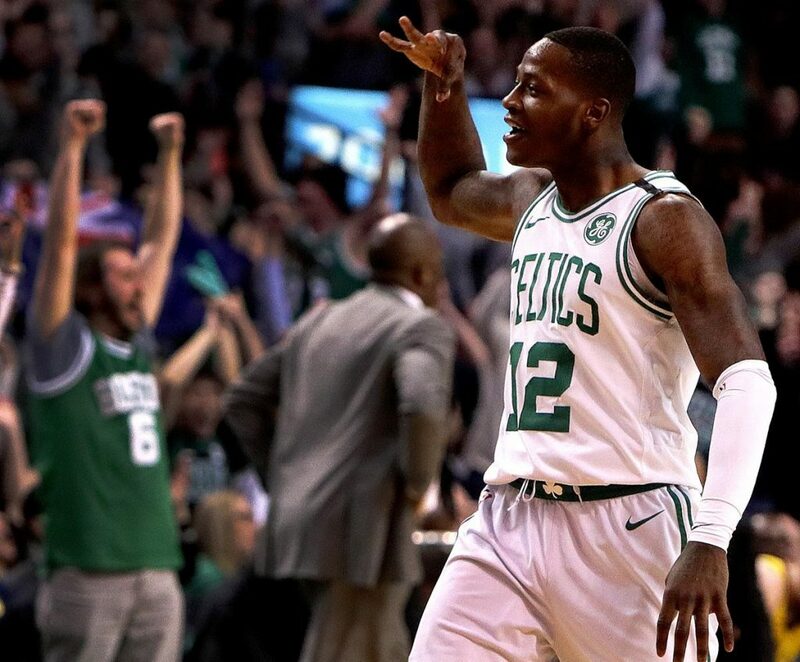 I know it seems like Scary Terry has nothing left to prove after his emphatic showing at the end of the regular season and into the playoffs last year. However, this is the year where Rozier really has to show what he’s got. This is a contract year for him, and he’s got to keep up the production if he wants to get his money. Rozier won’t get as many minutes as he got in the postseason last year, but it’s what he does in the minutes he plays that counts. It’s not like Rozier doesn’t have areas to improve in, either. A big improvement spot that comes to mind is consistency (Remember that horrendous game 7 of the ECF?). It’s time for Rozier to show out if he wants to get paid. Yes, Gordon Hayward has a lot to prove this season. After All-Star campaigns in Utah, Hayward only appeared in a Celtics uniform for five minutes this year. 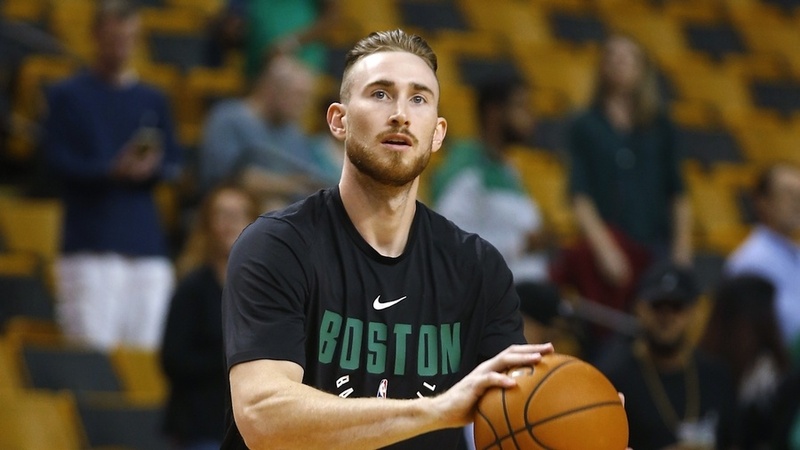 After Boston’s run of success, Hayward’s value became more and more downplayed as the year went on. 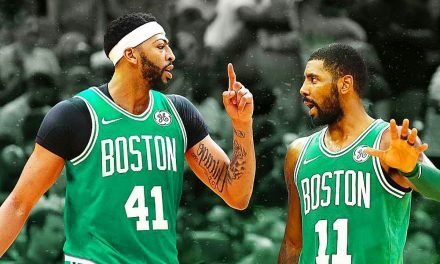 He needs to show Boston fans the superstar player that the C’s signed last summer. He doesn’t need to post the same numbers that he was posting with the Jazz. However, he does need to show the fans that he can still play at a high level after the devastating injury that he suffered. Can he come back from it? Signs point to yes, but he needs to come out and shove it in our faces that he’s a top-tier talent.